For customer service inquiries, please call 1.866.AUTOTRADER (1.866.288.6872). 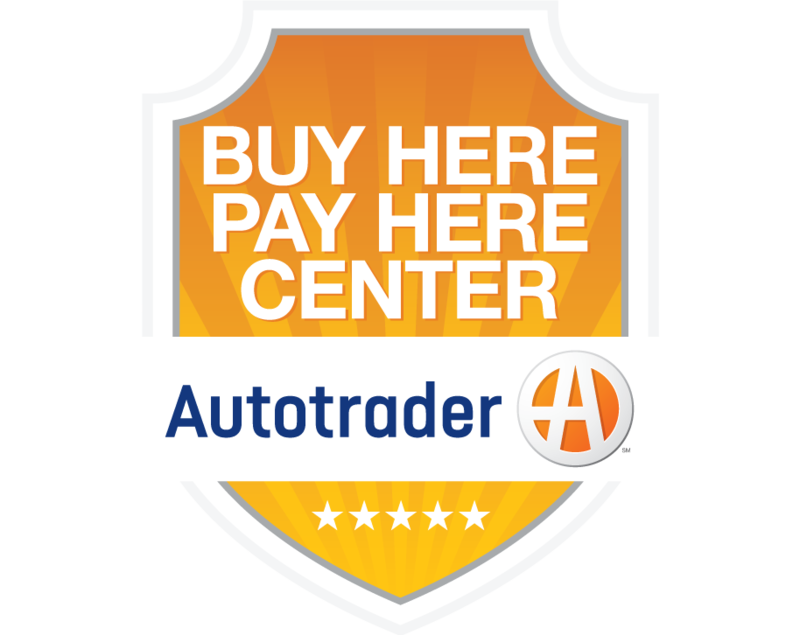 For Autotrader Classics customer service inquiries, please call 1.800.548.8889. If you would like to report a fraudulent listing or have other concerns about online fraud, please email fraudwatch@autotrader.com or call 1.877.742.8040. For employment verification, please call 1.800.800.4857, company code 7720.